B.Arch. is one of the most attractive and lucrative courses amongst the aspirants today, it requires immense creativity and students to think out of the box. It is a full-fledged five year undergraduate program there are many Top B.Arch colleges in UP, offering this course. 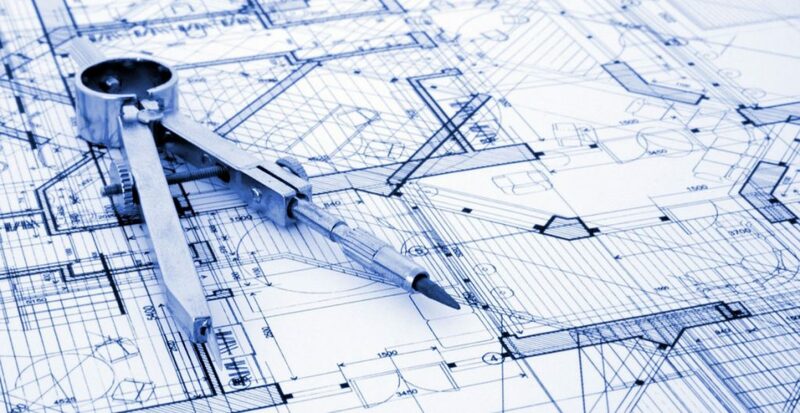 Since architecture is all about planning, designing and constructing various infrastructures it requires brainstorming of ideas and lots of patience. There is abundant of scope and opportunity in the field of architecture, once you have complete your bachelors in architecture then you have plethora of job positions available in the corporate sectors, if you are looking to experience the professional world. Teaching in this field is also one of the most lucrative job options available, once you have completed your graduation you can register with COA this can be done via various agencies like CPWD. The UPSC organizes examinations for these candidates who have registered themselves to recruit them in various departments. The field of architecture is extremely challenging and at each and every step it tests your skills, you must fulfill the requirement of your client on time. One of the best thing about this field is that the architecture job is not monotonous, they create new design and concepts that push how modern day construction is executed architecture is one of the few professions that is never static. You can work in even various sectors like urban planning, urban development corporations, interior designing, construction of commercial buildings etc. Architects can work with flexibility they can either work in the office or at the construction site. In the construction companies they are working as a designer but if you wish you can also work independently and can earn based on your hard work, skills, profile and experience. As an architect your work is not only limited to design corporate workplace rather you have the options to design apartments, hospitals, airports, hotels, shopping complexes, schools, corporate industries etc. 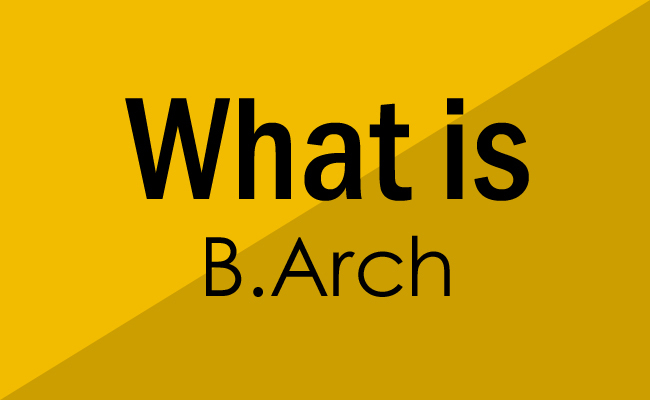 There are many governmental organizations offering jobs to the B.Arch. graduates such as archaeological department, ministry of defense, departments of railways, housing and urban development corporation, public work department, national building organization etc. You can also work with an architectural firm or under the supervision of a well-established architect which will help you to brush up your skills and gain more experience. There are many students those who do not look out for jobs immediately after their graduation but they even want to pursue higher education after completing their bachelors in architecture they can apply for CEED, which is the qualifying examination for higher studies in design, while you are in your final exam, they also provide scholarship. Master of design is the most suitable and the best option after your bachelors it has abundant of opportunities. There are many institutes in India which offers this course, the admission to such higher programs are strictly based on your CEED score, design aptitude score followed by an interview.